A gift from above, through me to you. "I have been blessed to be given the responsibility to create these beautiful Empowerment Cards to assist you to bring positive changes into your life. These cards will guide you to rediscover you own inner strength. Enjoy Liz"
BE still, READ the words and LISTEN to the messages you receive ……… that’s when the HEALING happens. This beautiful box contains 52 unique gold trimmed cards and a booklet which explains how this cards came to be. 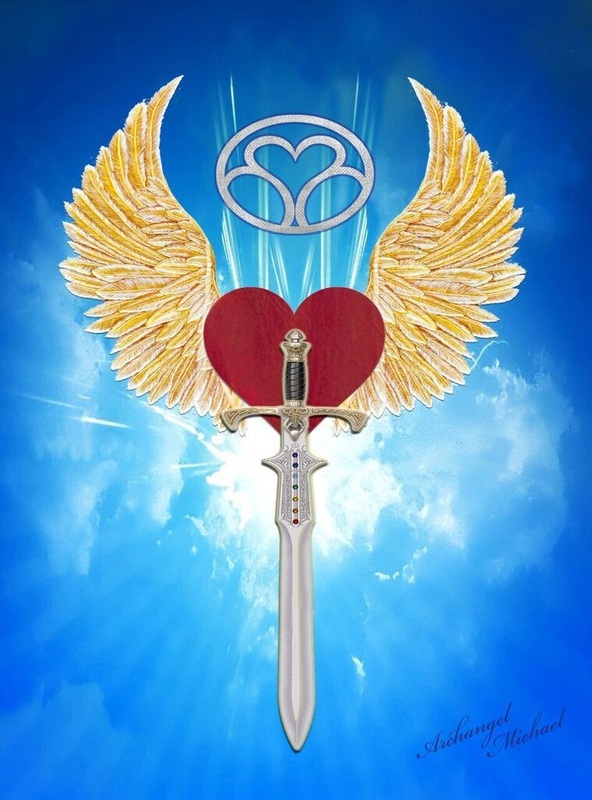 They are a gift from Archangel Michael, though me to YOU. As a Medium, I have the ability to communicate with the Angels, Archangels and all beings in Heaven. In 2015 I became unwell, which sent my life onto an emotional roller-coaster. Archangel Michael was there for support and gifted me these powerful affirmations to help my healing process. Archangel Michael's comment to me was: "Liz, these are for you and when you are healed you will share with the world." At the time, I had no idea what he meant but as time went on and his healing word enhanced my life, I now fully understand what he meant. As he kept his word to me, I have kept my word to him. I have created two different boxes, one which Included a beautiful heart shaped Rose Quartz Crystal and one without. The cards and booklet are the same, I created a box with the Rose Quartz Crystal because when you read the story of how the Cards came to be, you will understand the reason for this SPECIAL GIFT. The choice is up to you which one you purchase, as each box is infused with love and light from the Divine. Thankyou from my heart to yours. 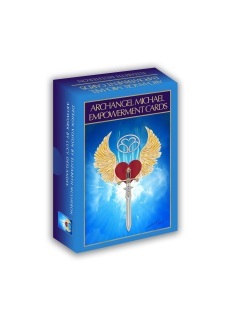 A beautiful email I received from Ann who received a set of Archangel Michael Empowerment cards. Hi Liz, my cousin gave me a set of your Archangel Michael Empowerment Cards. I love them. I have done a few readings with them and have been amazed at how applicable the messages have been for myself and my friends. I love the rose quartz heart - it was a beautiful surprise when I opened the box. Thanks for sharing your story and for designing and sharing these cards.